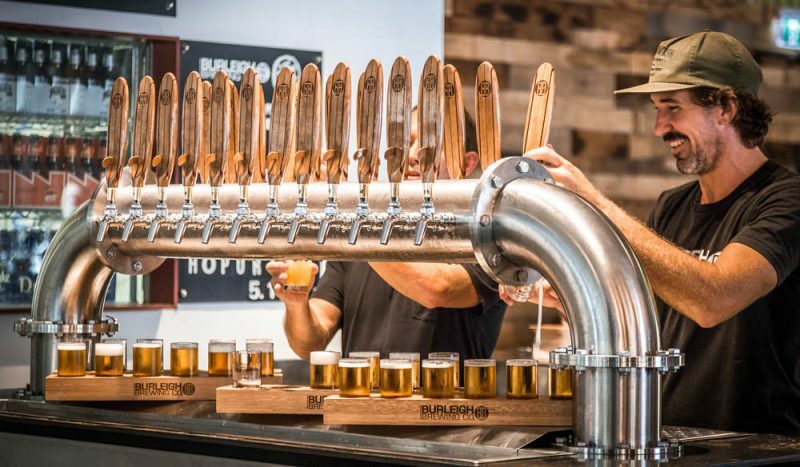 The craft beer scene has exploded on the Gold Coast of late and local breweries have been popping up all over the place. There are MANY varieties of brews to sample and all can be found in sweet venues just begging for you to spend your holiday afternoons sipping up a storm. In honour of tasty brews, and the fact that everyone loves a brewery visit, here are the top nine breweries you should make a date with RIGHT NOW. Happy sipping and remember, don’t drink and drive kids!